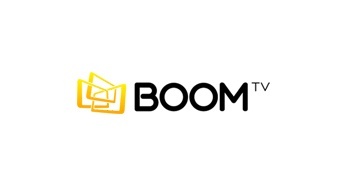 BoomTV is a Macedonian DVB-T provider, part of One. The program packages offered by BoomTV are made to satisfy the needs of the viewers by selecting the programs and offering exclusive shows. Users do not need cable, telephone wire or internet - only TV. The choice of channels that BoomTV offers is an ideal mix of all attractive genres for makedonskiot viewer: movies, sports, documentaries, music, entertainment, children's channels and adult channels.